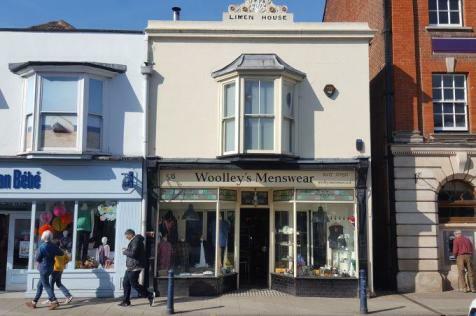 The property comprises a substantial two storey building with lower ground floor located in a prominent and busy position within Oxford Street. 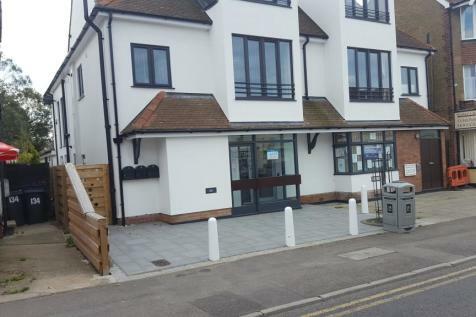 2,564 sqft of modern office space in Whitstable. 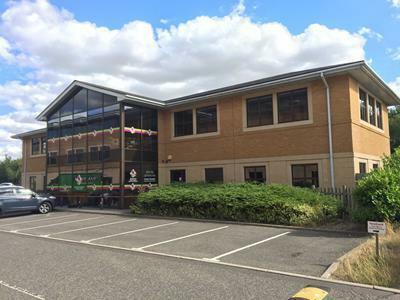 These offices are located on the John Wilson Business Park, they are air conditioned for cooling and heating with kitchen and toilets. 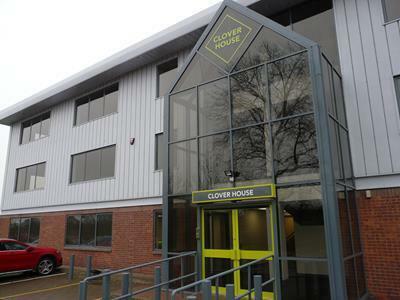 Reception area, large open office with 4 individual rooms. 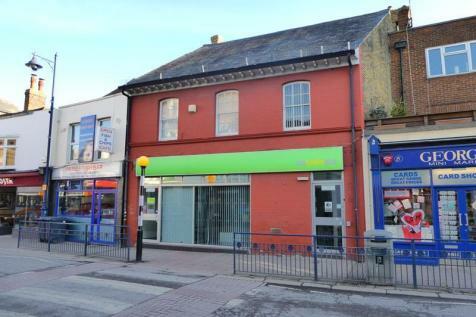 The property comprises a mid-terraced three storey building of traditional brick construction. 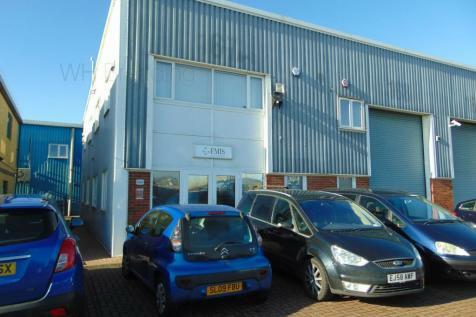 The property comprises a ground floor warehouse with frontage onto Sea Street. 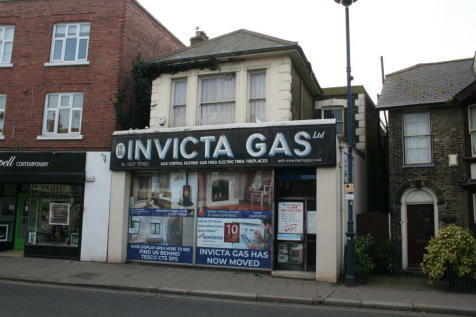 It is considered that the property currently has workshop / gallery use with A1 retail consent. 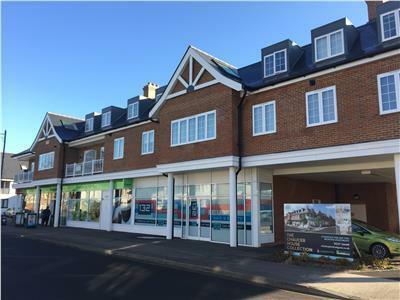 The property is situated fronting the High Street, close to the prime retail area and less than 100m from two public car parks. 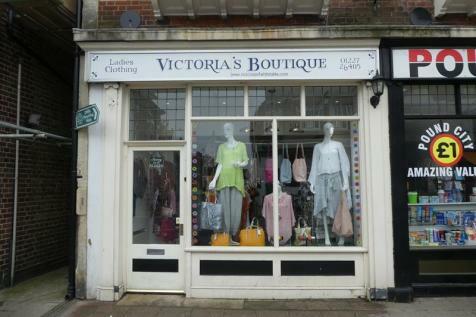 This location has constant and heavy pedestrian footfall. 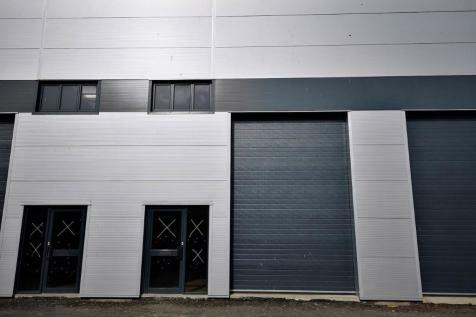 Brand new light industrial/warehouse 1,000 sq ft ground floor with a full mezannine.Located on the very succesfull Joseph Wilson Industrial Estate.Rent: £13,000 per annum exclusive of all outgoings and VAT. 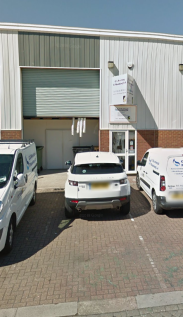 Key In Charge Ltd is delighted to present this industrial unit with large roller door on John Wilson industrial estate; office and mezzanine. 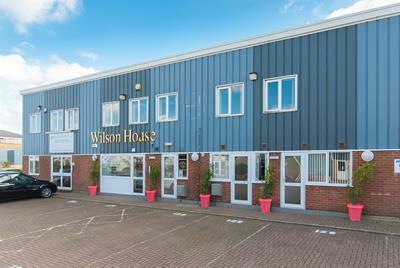 Bright, modern ground floor office suite of approx 74m2 (800 sq ft) plus spacious reception area situated on the sought after John Wilson Business Park just outside Whitstable. Available mid February 2019 call to arrange a viewing.